Forcible separation […] since the very first days of the European occupation of Australia. Assimilation, reconciliation, ‘Stronger Futures’ and genocide are just some of the labels given to Australia’s policy of removing mostly mixed-race children from their families between 1910 and the 1970s. May 26 marks an annual ‘National Day of Healing’ – formerly known as ‘National Sorry Day’ – acknowledging the ‘stolen generations’: an estimated 50,000 children taken from their families across more than six decades. Many were never reunited with their relatives. On May 26, 1997, Australia’s Human Rights and Equal Opportunity Commission presented parliament with the results of an inquiry into the alleged mistreatment of children over the decades-long period. Three main recommendations came from the inquiry: for funding to be made available to indigenous organisations to help chronicle their history; for reparations to be made to those forcibly removed from their relatives; for the Australian government to make an official apology and acknowledge their predecessors’ responsibility for the laws, policies and practices of forcible removal. 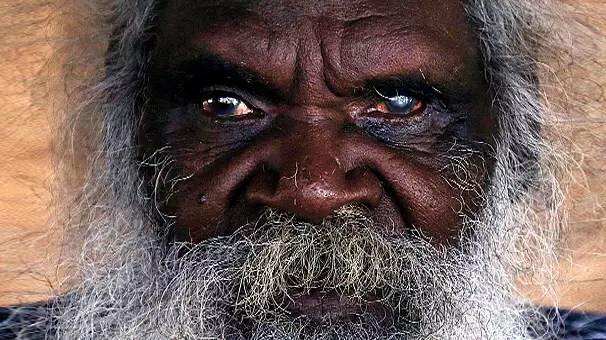 While an annual ‘National Sorry Day’ was established exactly a year after the publication of the report, other recommendations proved to be easier said than done. Previous PostPrevious በ2007 ዓ.ም ሀገር አቀፍ ምርጫ፤ ሁሉም የፖለቲካ ፓርቲዎች እንዴት አሸናፊ ሊሆኑ ይችላሉ?